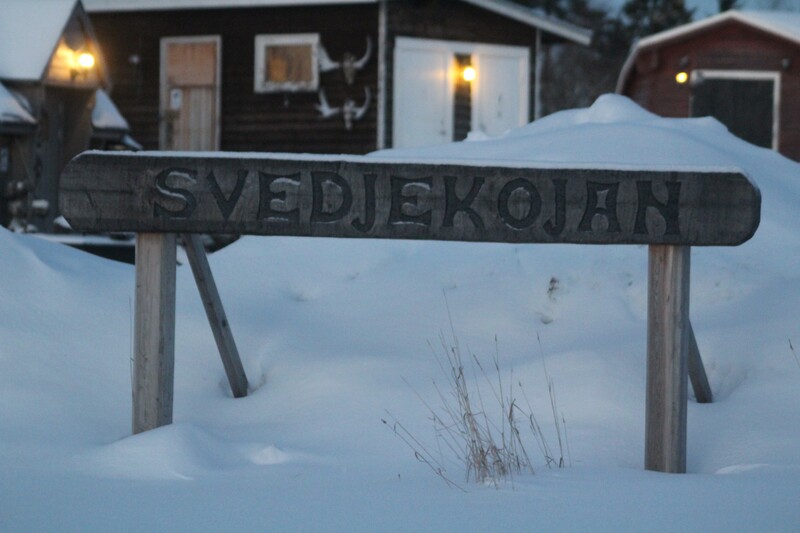 The company Svedjekojan is owned and run by me Caisa Ohlsson since 2001. I personally answer for the administration, marketing and customer-contact at the company. The entire farm is approved by the County Board. I Have a lifelong experience of dogs and I have since youth worked with these wonderful animals. I started my career in this field by helping German Shepard-dogs in need to get back to normal life. 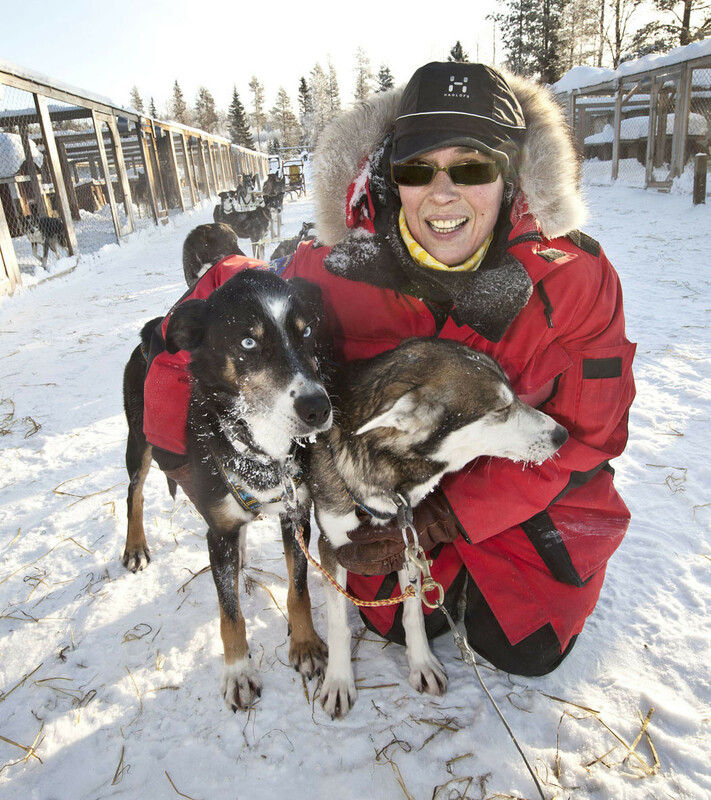 Today I work full time with the 60 Alaska Husky at the Husky Farm.